Whiskey and barbecue go hand-in-hand, don’t they? We certainly think so! And so does Bub City! 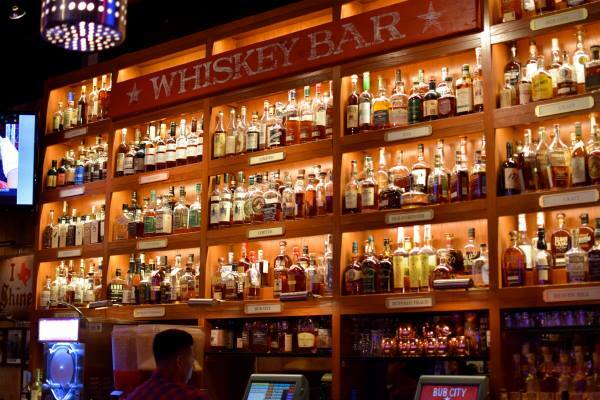 The River North restaurant and bar is known for their impressive whiskey selection and their delicious barbecue. 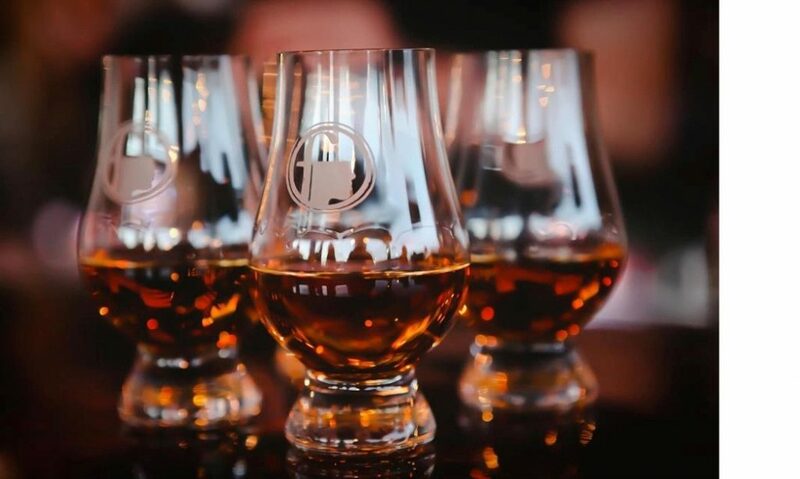 Join us as we pair whiskey with sliders created especially for Women Who Whiskey Chicago! The evening will start with a welcome cocktail featuring Wild Turkey, then we’ll pair three whiskeys with three sliders while learning about all the glorious whiskey details from Bub City’s Beverage Director, Diane Corcoran and Wild Turkey’s Alison Mouratis. Plus we’ll end the night with a little gift. Tickets are $30/person but they do not include tip so please remember to bring cash to thank the Bub City staff. Tickets are limited, so grab yours below!